Yes I know it is much closer to the end of the month than the beginning. I’ve had lots to focus on, from job applications, a coding challenge, two interviews – not to mention spending nearly a week creating my own WordPress theme for a blog that I have completely transformed – more on that in a separate post. It is something I increasingly see requested on job postings, and the one framework I feel could give me an edge. 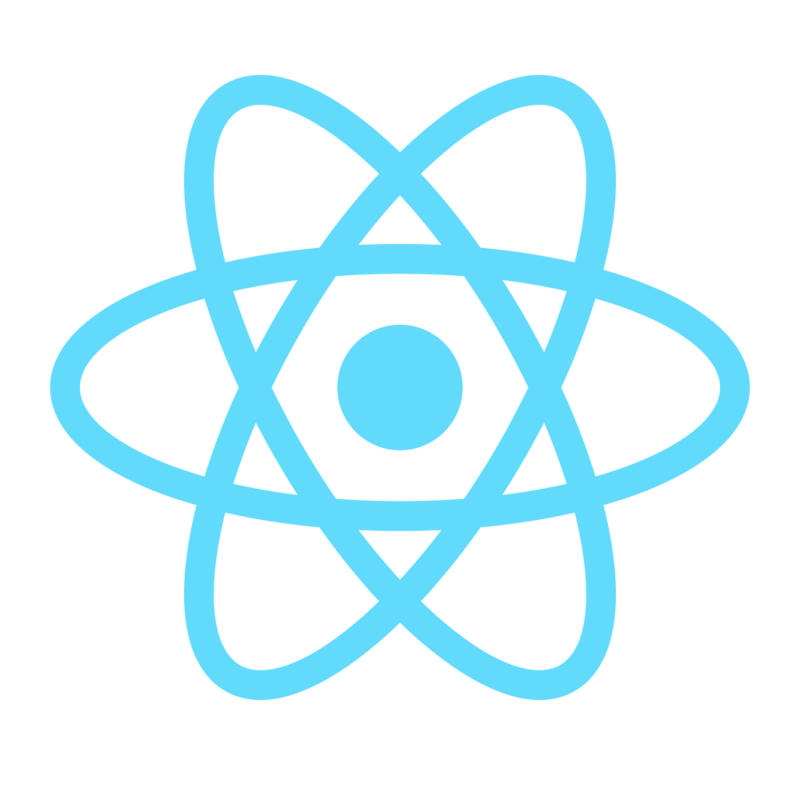 My plan is to do the two free courses on Codecademy (done), then follow up with this £15 course on Udemy, called The Complete React Web App Developer Course (note – never pay full price for Udemy – there is normally a 70% – 90% off voucher code floating around). So far I am impressed with the quality of the teaching, and I am itching to get to the part where we make a weather app – those that know me, know my passion for the weather! Before I consider myself for junior roles requiring React, I want to have a couple of my own apps running – and I woke up this morning dreaming about an app that could help keep the cricket score, for amateur clubs. I think I can do it with React, though I won’t be sure until I know much more about it. Whether or not anyone ever uses it, is not important – that I can build it, it works and I can add it to my portfolio, is the key. FreeCodeCamp also have some pretty cool challenges if I cannot think of another app of my own. Of course, half of the reason that I am learning React is to make myself more employable. But the other half is for my personal projects and just the general enjoyment of learning.